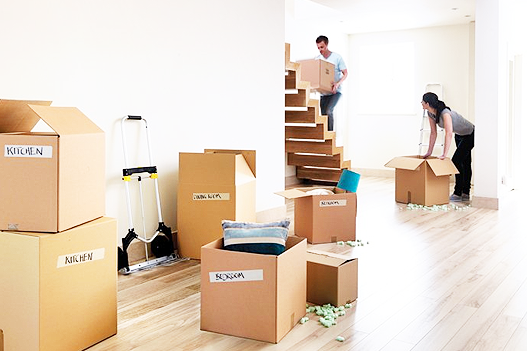 Move One provides a wide range of moving services. View some of these services below. When you choose Move One Relocations for your local move you can count on our reliability and professional service. Local moving options include hourly rate moves with the benefit being that you control the cost and save money. Tailoring the move to your specific needs we also offer fixed price quotations, this will give you the comfort of knowing the total cost in advance. We operate 7 days and nights a week and no job is too big or too small. All our vehicles are fully equipped to transport your goods safely and we employ experienced and professional people who take care of you. Move One provides a door to door service to most states in Australia.We can pick up and deliver the consignment direct or with a pause in-between. 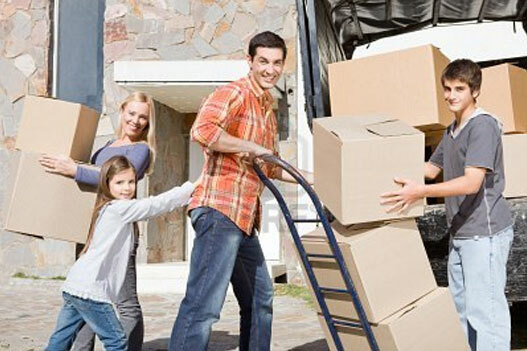 We offer packing and unpacking, Storage and Insurance. We will provide you with a fixed price quotation that will outline all the arrangements, terms and conditions. Just some delicate items or everything in your home, We can save you time and give you piece of mind with our packing service. 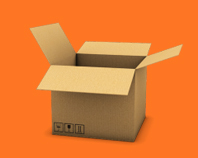 We can pack those odd shaped and difficult items that you may have to minimize the risks of moving. 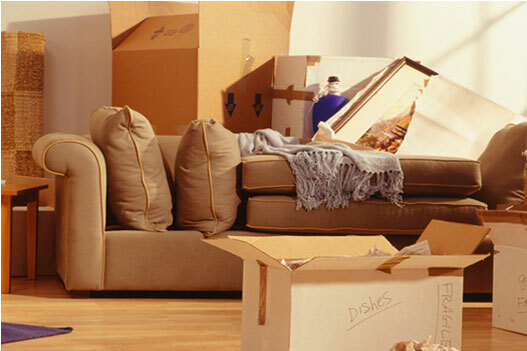 Our unpacking service can assist you settling in or if you have deadlines to meet and are pushed for time. With all the cartons removed you can settle in and get back to work and or on with your life. Our range of Insurance options for your furniture and personal belongings can protect you from accidental loss or damage. Competitive rates will save you money and we can help determining the sum insured for replacement value.